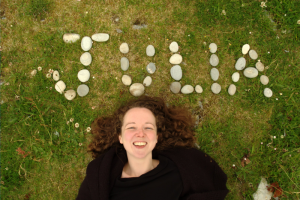 Julia also teaches classes for younger children, both in nursery settings and in groups involving their parents and guardians, incorporating dancing, singing, rhythm and rhyme. 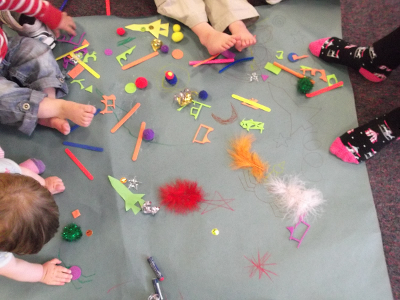 Her classes use props and stories to stimulate children’s imaginations and take them on fantastic journeys with a fabulous soundtrack. In 2016 Julia was a recipient of the Starcatchers Artist Bursary and took part in the Creative Skills Programme, shadowing artists who specialise in music, drama, dance and visual art activities for early years.